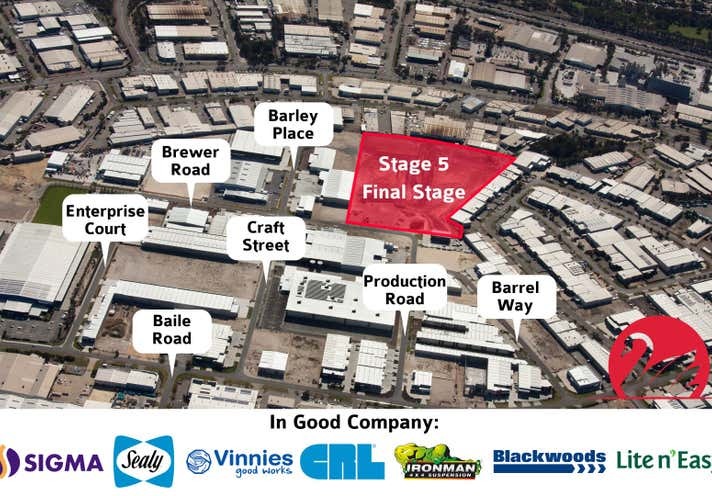 The Swan Brewery Industrial Estate is one of Perth's most exciting new industrial land opportunities located at the former Swan Brewery site. 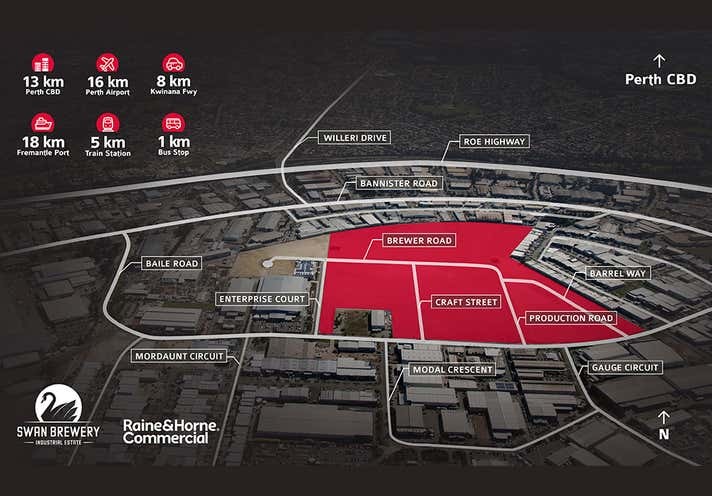 The Swan Brewery Industrial Estate is centrally located on Baile Road in the heart of one of Perth's most conveniently located industrial precincts, approximately 13 kilometres south of the Perth CBD, 16km from Perth airport and 18km from Fremantle Port. The estate is serviced by Roe Highway to the north, Ranford Road to the west, and Nicholson Road to the east. These roads provide direct access to a number of major transport arteries such as Albany Highway, Leach Highway and the Kwinana Freeway. 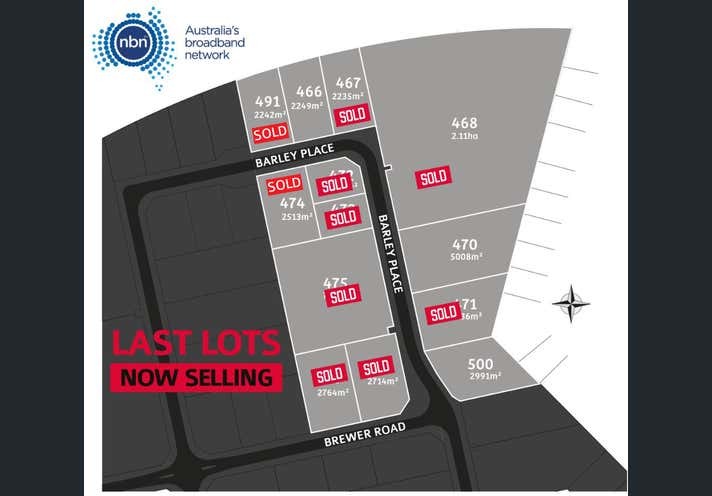 Being the last stage and achieving over 86 estate sales already, these last two lots represent a final opportunity to buy off the developer on land ready to go. Priced to sell, please contact Anthony Vulinovich or Simon Matthews.